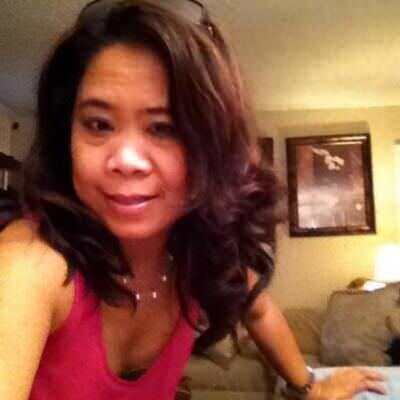 Hi ny name is Marilou soon to be Vero. I'm separate married. I have wonderful two kids is one daughter are deaf and one son is hearing. I want looking for serious relationship. I want to be happy myself again. I live in Texas but I want to move in California for one day in my dream.